East London Runners is a growing running club of over 250 members based in Wanstead, East London. We are a friendly running club with runners of all abilities living in Wanstead, Snaresbrook, Woodford, South Woodford, Leyton, Leytonstone, Ilford, Stratford and beyond in Essex and East London. Members of the club participate in races ranging from 5k through to ultramarathons, running both on road and cross country. To find out more about ELR, click here. 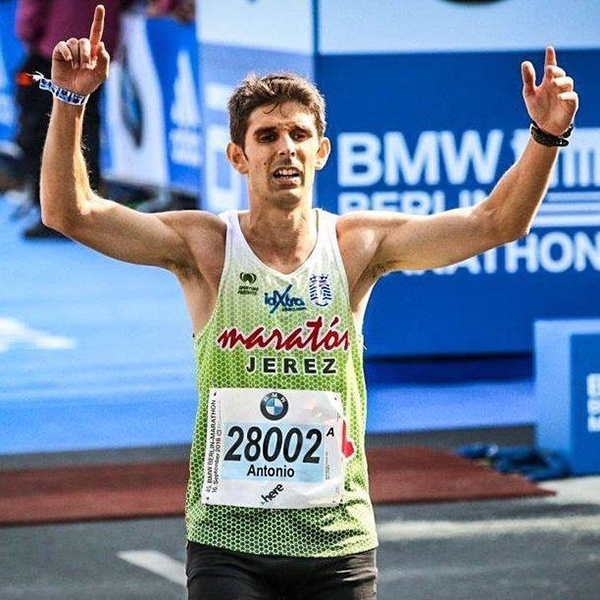 Sunday 16th September 2018 – Antonio Martin Romero breaks his and the ELR Club Record Marathon time in BERLIN in 2:29:29!